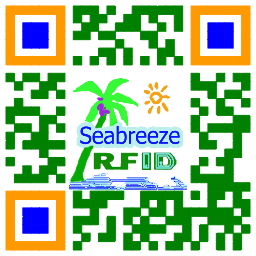 FM12 সিরিজ CPU- র চিপ কার্ড, FM1208 CPU- র কার্ড, FM1216 CPU- র কার্ড, FM1232 CPU- র কার্ড, FM1208 CPU chip Card, FM1216 CPU chip Card, FM1232 CPU chip Card, SeabreezeRFID.com, SeabreezeRFID LTD হল. 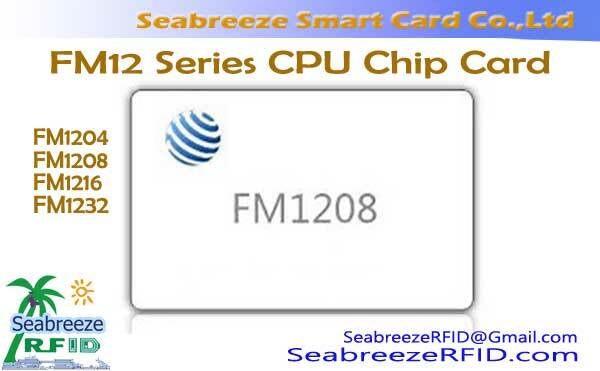 FM12 series CPU chip, is the Shanghai Fudan Microelectronics Co., Ltd. designed single interface contactless CPU chip (FM1232 is contact and contactless dual interface), CPU instruction compatible Universal 8051 instruction, built-in hardware DES coprocessor, the data memory 8Kbyte EEPROM. 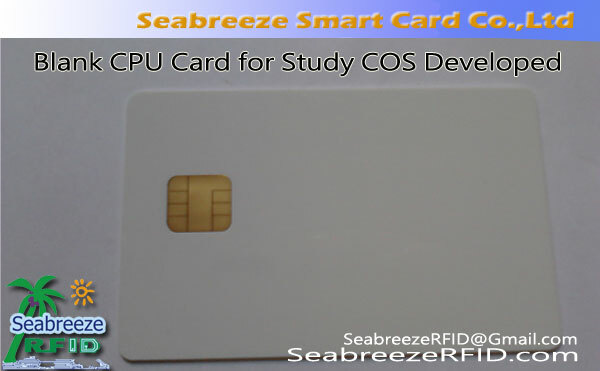 Compatible with existing logic encryption cards. 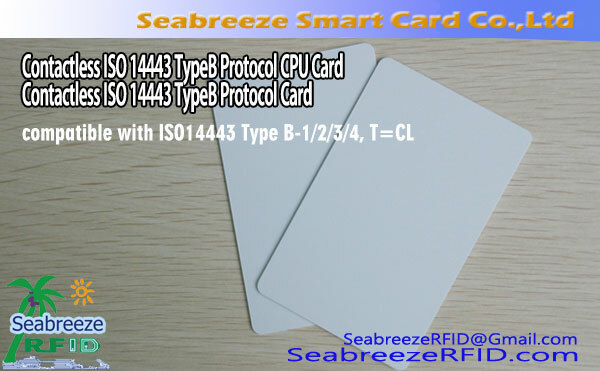 FM12 series CPU chips capacity 64K Byte EEPROM, large capacity can support a variety of applications, such as public transport settlement, micro-payments and other financial industries to achieve a multi-purpose card. 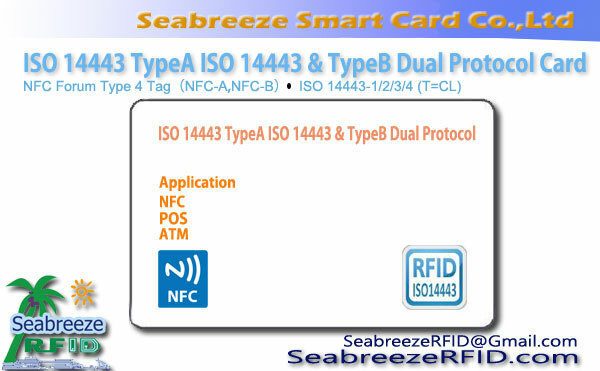 Market targeting the social security contact cards, ESAM module and contactless and dual interface of public transportation, highways, and other small consumer and citizen card applications.Compatible FM11F08M, FM11RF08SH, FM11RF32M, FM11RF32SH series of contactless chip.